Intel, AMD and Nvidia have all been prolific recently, between them launching five new product families in the last month alone. 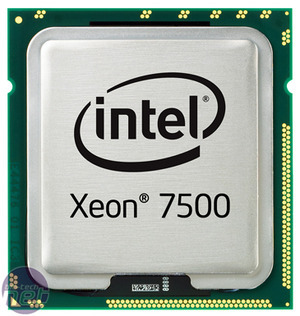 However, just as Q1 came to a close Intel managed to sneak in one more product launch – the Xeon 7500-series. Bit-tech immediately swung into action to make sure that we were the first UK-based publication to benchmark a Xeon 7500-series system and bring you the results. 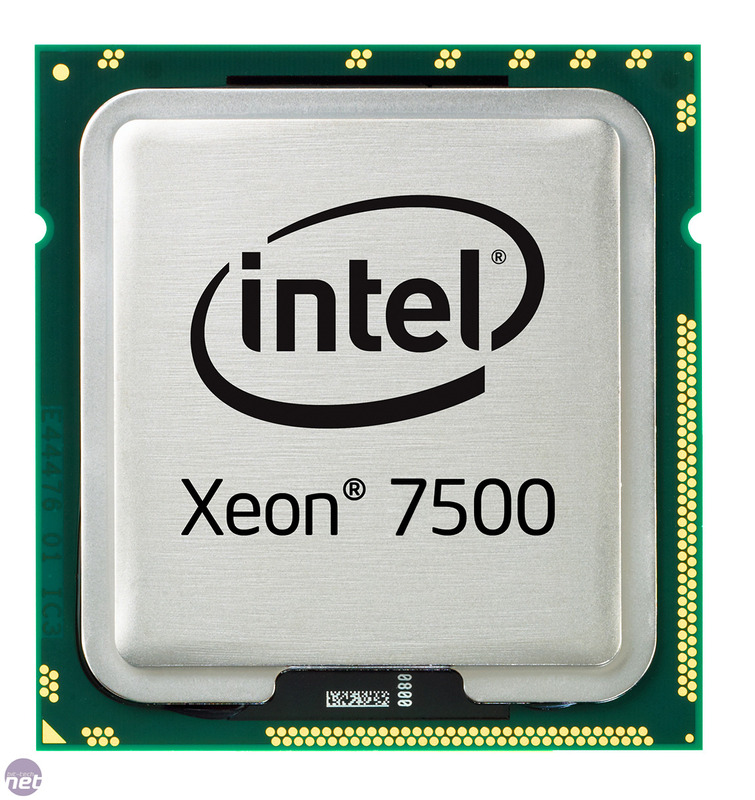 So what is the Xeon 7500-series? To best way to do that is to explain how Xeons are branded, as unlike its desktop CPUs, Intel names its workstation/server CPUs in a sensible and logical way. The first digit of the name tells you whether the CPU is SMP (multi-processor) compatible or not (3 = no; 5 = yes, up to two chips; 7 = yes, up to n), the second digit tells you the architecture, and the third and fourth digits gave the relative performance (bigger is faster). As such, X7560 tells us that at least two of these CPUs can be installed together in one motherboard and that it has a new architecture compared to the earlier Xeon 7400-series. It’s this new architecture that makes the Xeon X7500-series so exciting, as it means that Intel has finally replaced the ageing Core 2 architecture in favour of the far superior Nehalem architecture. However, to support all the advanced features a multi-processor server requires, Intel has had to tweak the architecture so heavily it’s given it a new name – Nehalem EX. Yes, that is 64 separate execution units available for the operating system. Grin. 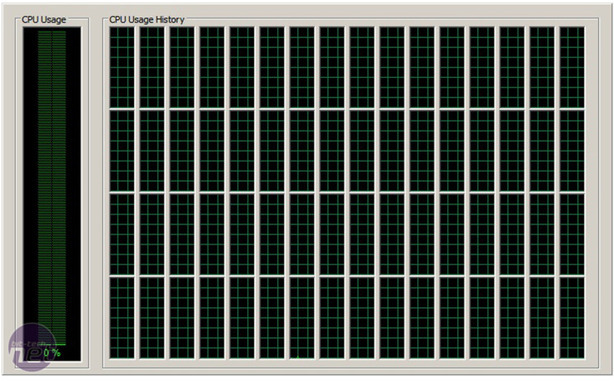 We’ll go into those specific changes, and what they mean for server design over the next two pages, but it’s worth pointing out here and now one of Nehalem EX’s headline features – each CPU has eight physical and eight additional logical cores courtesy of Hyper-Threading. Now admittedly, AMD already has a CPU with 12 physical cores on sale, the Opteron 6000-series, so an eight-core CPU isn’t as exciting as it would have been a few days ago. 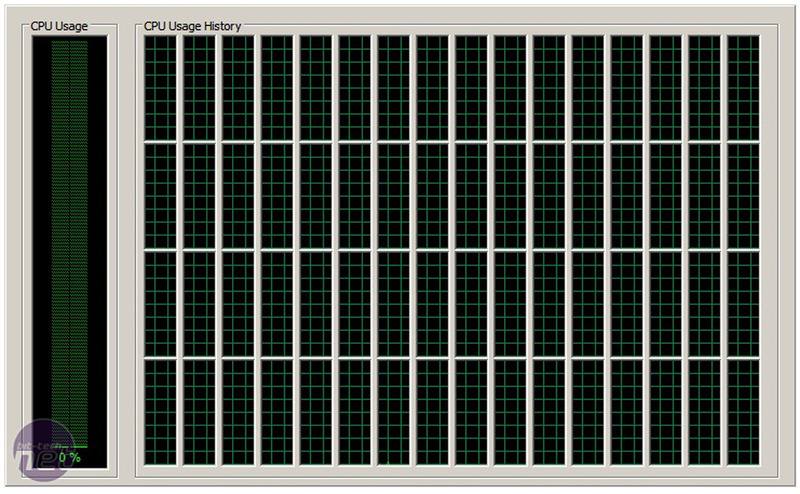 Still, any increase in the number of cores, specifically from six in the Xeon 7400-series to eight in the Xeon 7500-series is a good thing.